The lighting industry’s premier calculation tool AGi32 can provide numeric and rendered solutions for almost any lighting application, interior or exterior. Landscape, commercial, residential, site, roadway, sports… actually, just about everything! 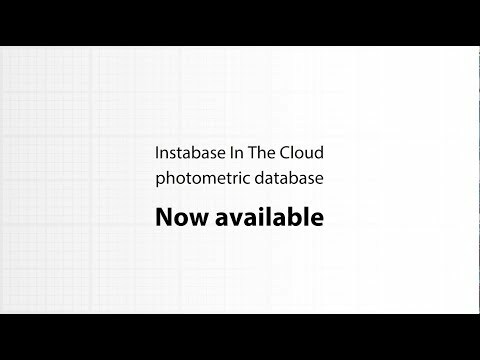 Performance iN Lighting photometric database for AGi32 can be found at Instabase In The Cloud (IITC).